When you hear in the industry the word index, they often mean a B-tree index. 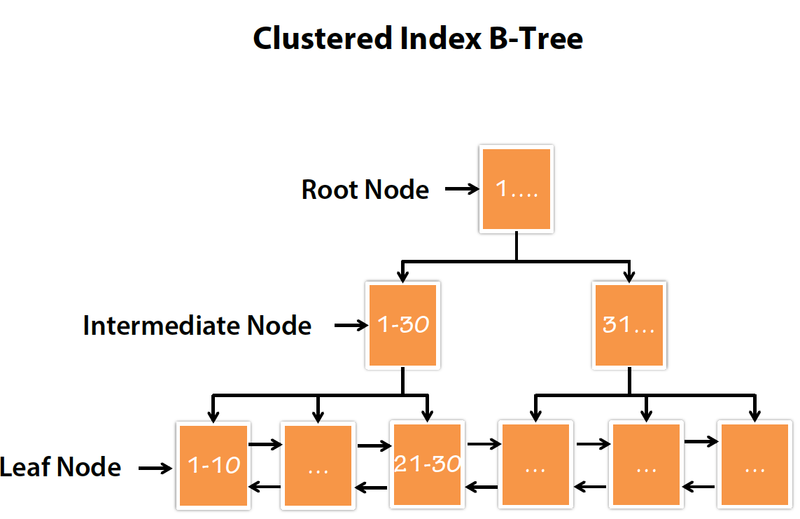 Most of the MySQL storage engine supports B-tree indexes. 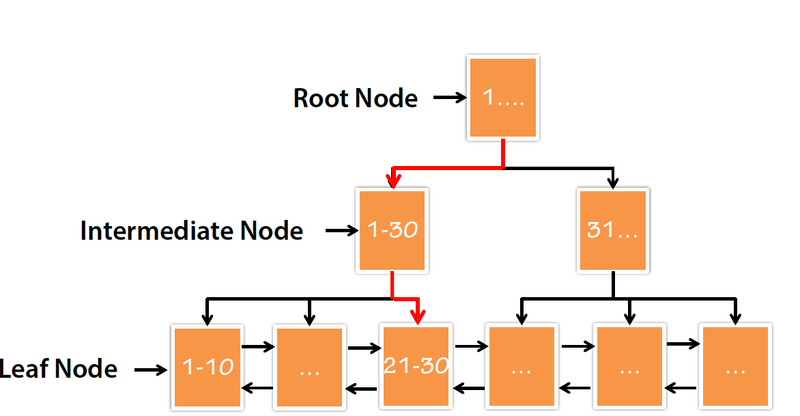 In B-tree index, each leaf node contains a link to the next node for the fast range traversal. 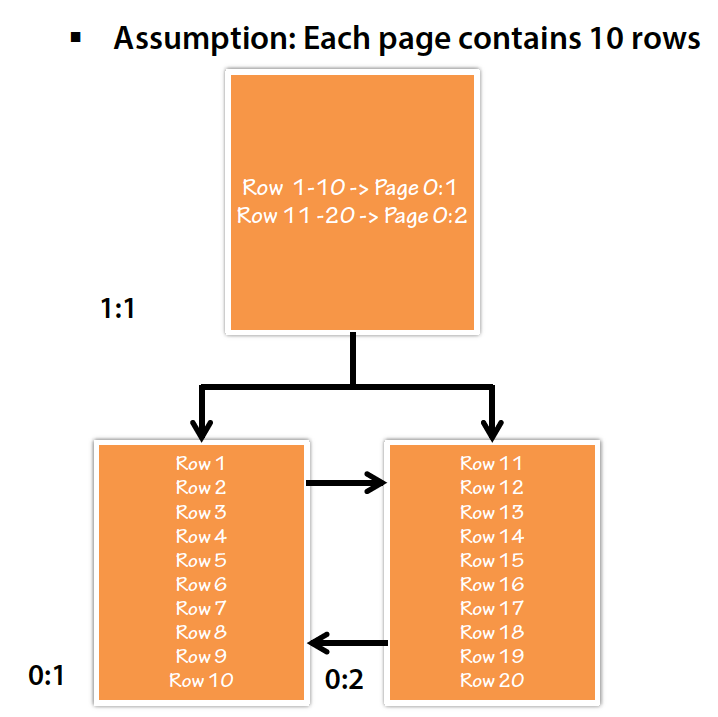 All the values are stored in order and each leaf page is at the same distance from root level.